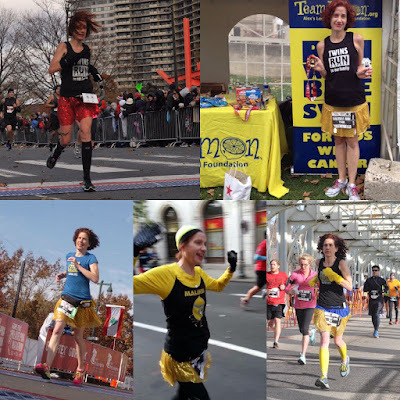 Last year, I finished my 7th Philadelphia Marathon since 2008 and succeeded at my 12th attempt to qualify for the Boston Marathon (BQ) since 2013. 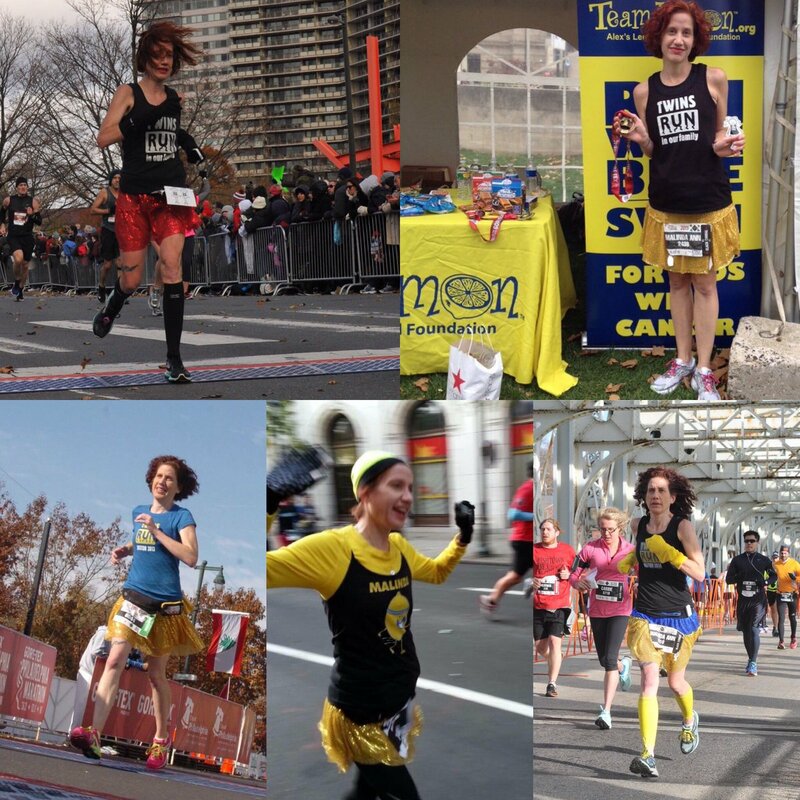 I am grateful that my Philly Marathon streak ended with a good time for a good cause. 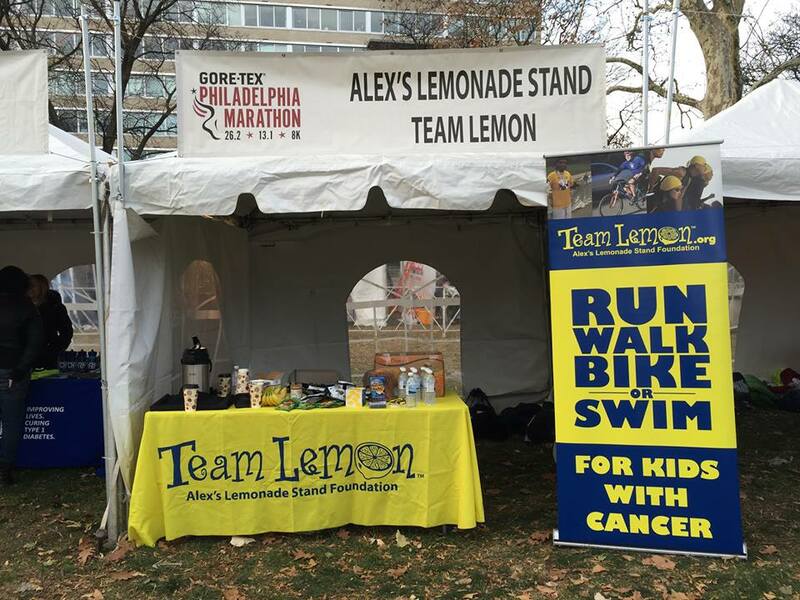 Fighting childhood cancer one mile at a time with Alex's Lemonade Stand Foundation's Team Lemon. Will you run, cheer, or volunteer on Sunday? May the miles ahead be good to all running! Thanks to all the volunteers and spectators!